Eaquals membership is open to any institution which is a provider of high quality language education or is committed in other ways to the achievement of excellence in this area. Joining Eaquals brings language education institutions and individuals into contact with a diverse international network of professionals with a shared commitment to quality in this field. The three main categories of Eaquals membership are Accredited Membership, Associate Membership and Individual Membership. Join our professional network of cultural organisations and language education experts to contribute to our work. 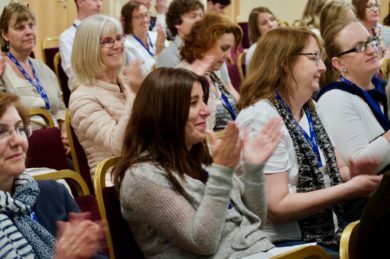 Eaquals membership is open to language education professionals who wish to play an active part in our network. Take the first step towards joining a world leader in language education.